Donald Wilbert Cole passed away peacefully at Hospice Simcoe on Monday, February 4th, 2019 at the age of 82. Beloved husband of Margaret Rose (Proctor) for 57 years. Loving Dad of Ann Durham and Darlene (Charlie) Wernham. Cherished Poppa of Melonie Cole (Nick), Brandon Durham, Justin Wernham, and Katie Wernham. Predeceased by his parents Wilbert and Ella Cole and his sister Jean Oven. Don had one brother Ivan. He will be missed by his close friends Brian and Graham. No funeral by his request. Cremation by Peaceful Transition. 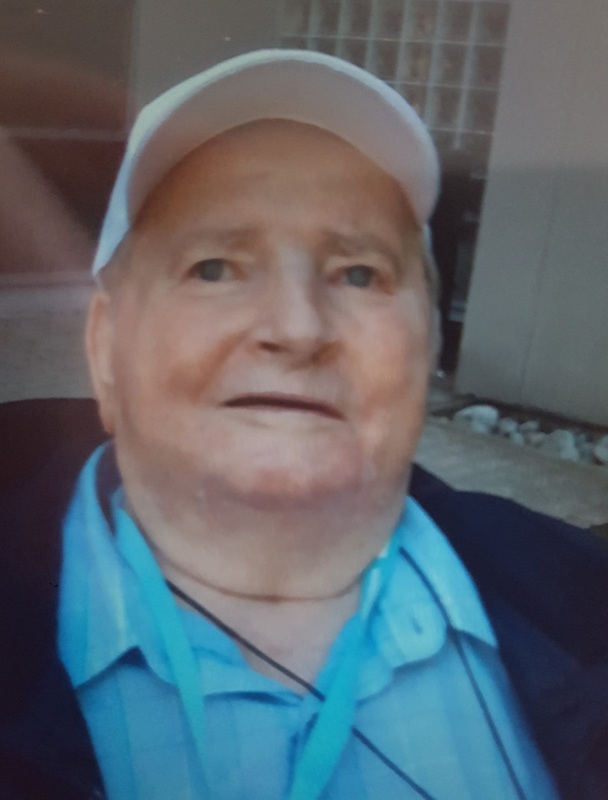 A celebration of life will be held on Saturday, February 23rd, 2019 at Heritage Place, 20 Brooks St., Barrie between 2 - 5 p.m..
We are grateful for the kind nurses at RVH Stroke section where Don spent the past 7 months. In lieu of flowers, donations may be made to the Hospice Simcoe where he and his family received incredible care. I will continue to pray for you and your family! Let me know if I can help in any way. Take Care! So sorry for the loss of your dad,husband and grandpa. Thinking of your entire family during this sad time. So sorry Darlene for your loss and that of your family. I pray that your fond and happy memories comfort you during this sad time. Dear Marge, Ann and Darleen, I am sorry for your loss. 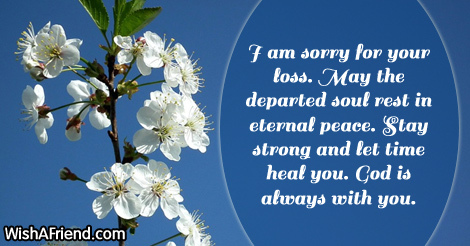 Sending healing prayers and comforting hugs. My uncle Don always had a smile or laugh even when many would be sad. He loved music, travel and of course Ann and Darlene. He was a proud Poppa of Melonie, Justin, Brandon and Katie. His happiness was at its height when the love of his life my Aunt Margie was at his side. God bless him and all he loved. Our sincere condolences to all of you for your loss. The loss of my dear brother in law is very sad but also a blessing, for him, my wonderful sister and their family after a long time of suffering. He will be remembered for his big cheerful smile, his music, his laugh and his love of family. Uncle Don and I had a special connection. To my Aunt Margie you were a wonderful caregiver and the love of his life! Wish I could be there today, my thoughts are with you!